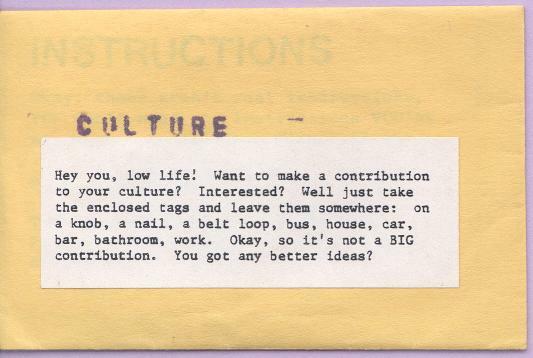 Small envelope, folded instruction sheet, and eight CULTURE tags. 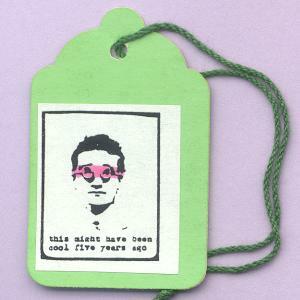 and stickers (images and text copied on self-adhesive address labels). 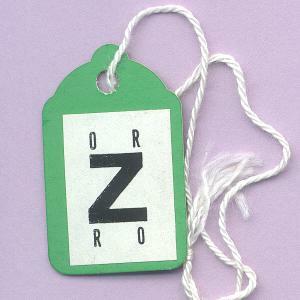 Dimensions of objects displayed above are equivalent to the dimensions of the actual objects when using a 1024 X 768 display. 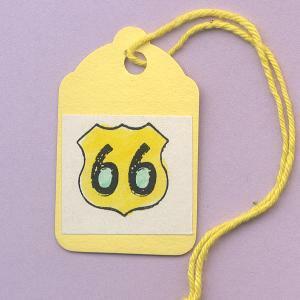 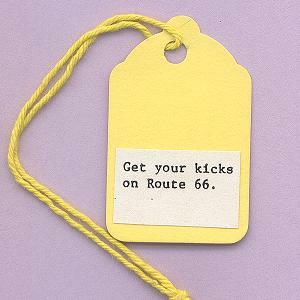 66 (Get your kicks on Route 66). 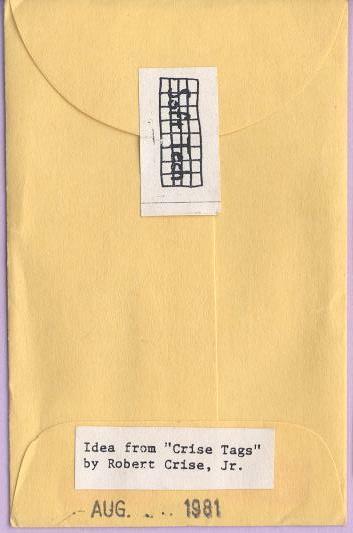 A bit odd this one. 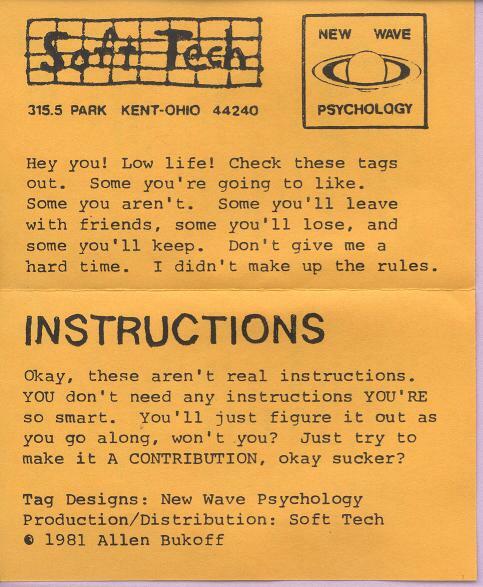 Let's hope this genre doesn't die out. 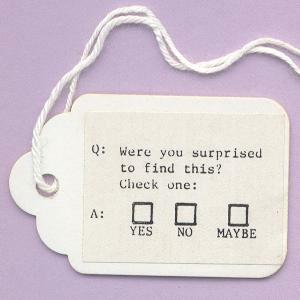 Practical. 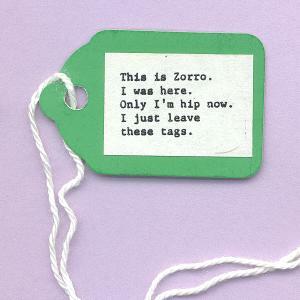 If you know what I mean, Jack. 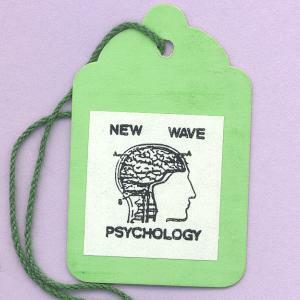 These tags are secret propaganda for the ideology called New Wave Psychology. 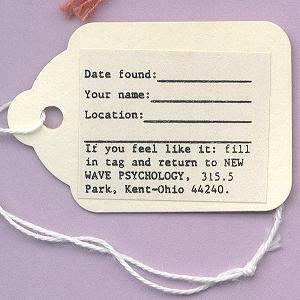 First principle of New Wave Psychology: goofing off is often the right thing to do. 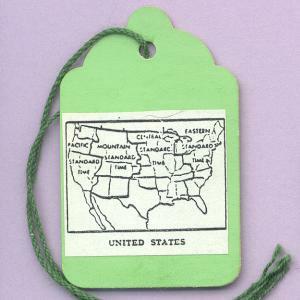 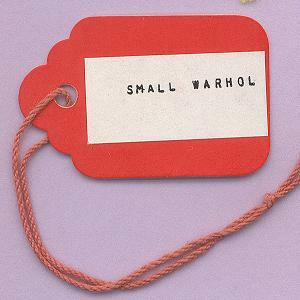 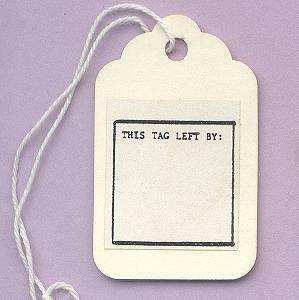 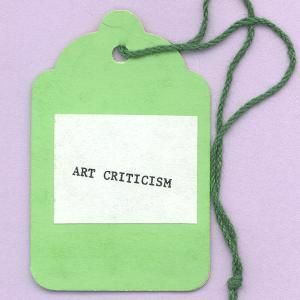 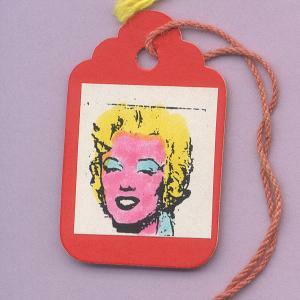 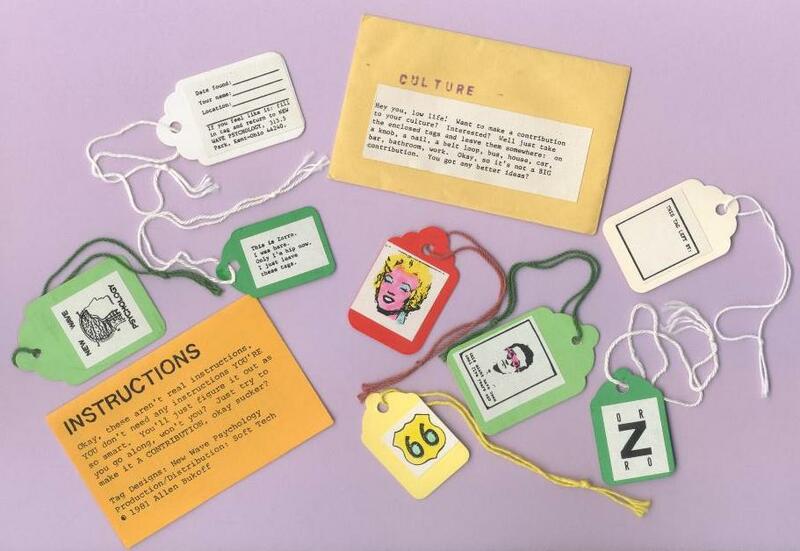 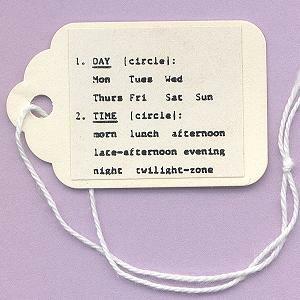 Idea for "CULTURE Tags" based on "Crise Tags,"
price-tags on which Robert Crise, Jr.
wrote his signature and other messages. 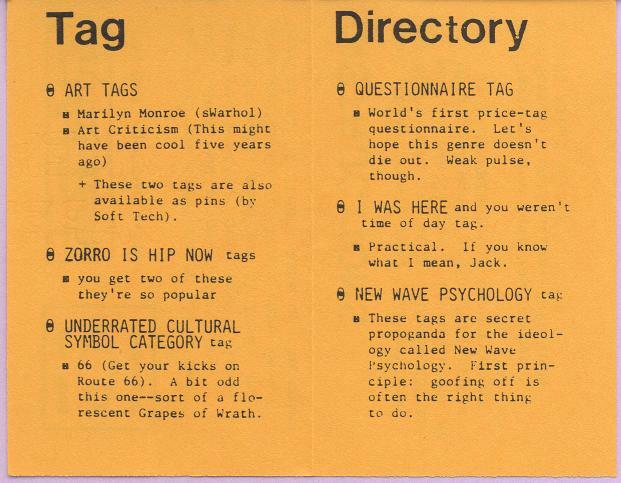 View the tags created for and distributed by the band, The Waitresses.